Hail, gallant adventurers! 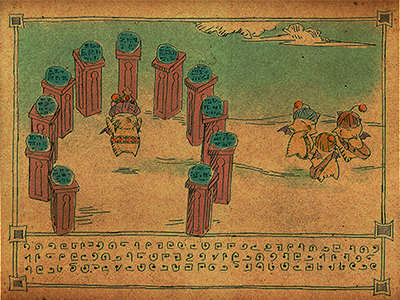 Thanks to your feats of detection and derring-do, the lost Mog Tablets of King Kupofried have been recovered, and their mystic "Super Kupowers" freed to fill the realm with happiness and joy. The first phase of the quest will soon draw to a close, but fear not! After a random period of time (eight to twenty-four hours), the tablets will once more be scattered to the winds, and the quest will begin anew! Would-be relic hunters be warned! 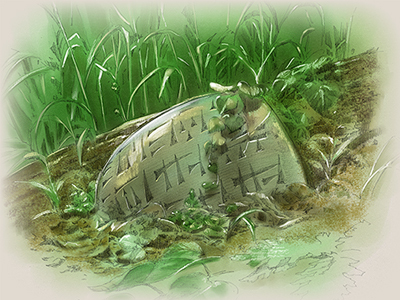 The ethereal glow of the tablets will be faint this time around, testing your sleuthing skills to the fullest. 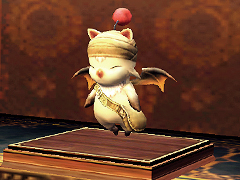 But stand strong, and shirk not from your moogle-appointed task! Restore the eleven tablets and their Super Kupowers to Vana'diel, and this time you could be among those to claim the elusive Kupofried's Ring! Tablet respawns will be spaced randomly across times so no one timezone/region has a clear advantage, and people won't be able to "camp" them. 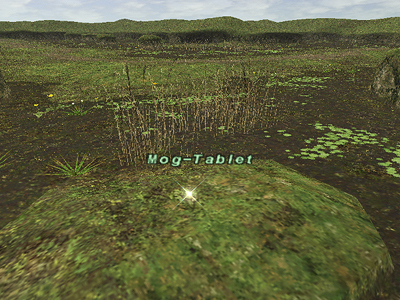 Last tablet found 23:36:12 EST... in Meriphataud Mountains!!! Edit: So that means they can spawn anywhere between 7:36am EST and 11:36pm EST on May 26th, let's hope for the latter.